Professor Moore has made extensive original contributions to the engineering fields of control systems, communication systems, and signal processing, with application to aircraft and robot control, information transmission technologies, and biological cell channel current processing. 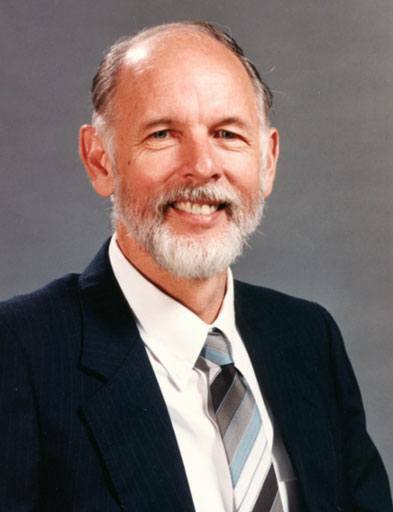 He has also made many companion contributions at a mathematical level to linear and nonlinear systems theory, estimation and control theory, stability theory, optimization theory, stochastic systems, system identification, network theory, adaptive systems, learning systems, decentralized control systems, and numerical methods. The research is characterized by its display of lateral thinking and the simplicity and elegance of solutions to both new and long standing problems. Diverse fields are unified at the appropriate level of abstraction, and techniques from diverse fields have been carried over to resolve challenging problems in fields where these techniques have been unknown.